Finding a tablet that has a large screen that also has full HD resolution with 4K support is, in many ways, a rarity. Not to mention the uniquity and flexibility that comes from a tablet that has the ability to dual boot both into Windows 10 and into Android 4.4. Well, that is exactly what the Onda V919 Air Tablet has to offer. The Onda V919 Air is a unique tablet in many different aspects but the most prominent features that stand out is its 9.7” QXGA IPS Retina screen, its 4K support and the fact that you get the best of both worlds by having a dual boot system. The Onda V919 features a 9.7-inch IPS Retina display with a native resolution of 2048 x 1536 pixels that can be set up to 4K. 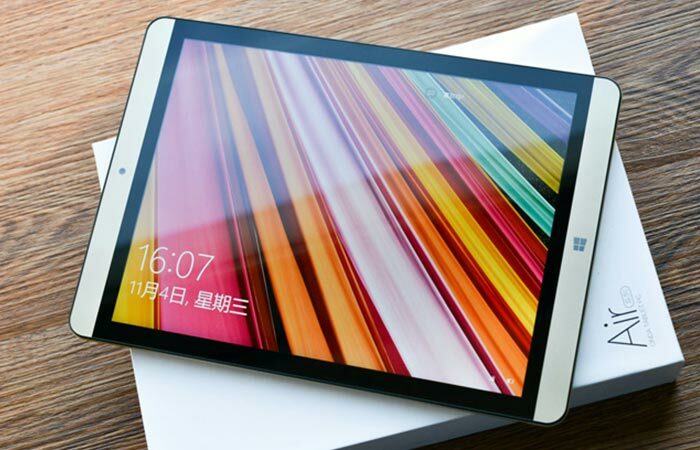 Starting with the screen of the Onda V919, it’s important to note that this particular tablet has an impressive full HD native resolution of 2048 x 1536 pixels that can be boosted to full 4K resolution. This means that you’ll be able to watch 4K movies as well as play 4K games with a clarity unlike no other. The graphics for this tablet are delivered by an Intel HD Gen 7 Graphics Processor. Considering all the features that this tablet has to offer, it’s easy to see why it is compared to the Apple Air but its dual boot capabilities gives it an edge like no other. To ensure that your tablet runs smoothly, it’s fitted with 2GB of RAM as well as 32GB of onboard memory which can be expanded up to 128GB via an TF card. The Onda V919 is also packed full of features like Bluetooth 4.0, HDMI output, WiFi, Gravity sensors and much more. 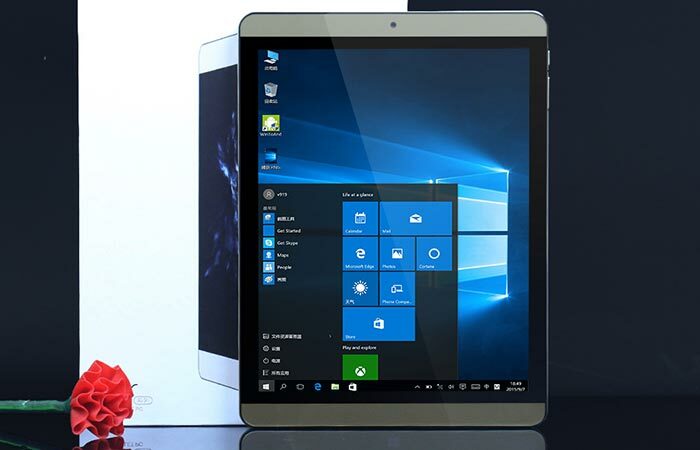 To top all of this off, this tablet can boot into Android 4.4 and Windows 10, so that you have the ultimate user interface. Compare this with its very reasonable pricing, and you have an excellent tablet without spending a lot of cash. To purchase the Onda V919 Air click here.